If you’re considering installing a driveway, it’s important to consider the costs and benefits of the various types of building material at your disposal. To help identify which surface will suit your needs, A Sakis Industries, a versatile home improvement contractor in New Haven, Connecticut with expertise in concrete and asphalt repair, highlights some of the pros and cons of various driveway materials. Gravel is a popular surface largely because of its low cost and relative ease of installation. Unfortunately, it is the least durable of driveway surfaces and may require frequent pothole repair. It can also be susceptible to encroachment by weeds and grasses and can affect cars negatively with dust and sediment. One the other end of the spectrum are pavers, which are individual shaped blocks made of stone, brick, or concrete. Pavers are available in so many shapes and colors and can make a strong visual impression. They are also durable, but the costs can be prohibitive for most property owners. Poured concrete is one of the most common paving materials due to its versatility and relatively low cost. 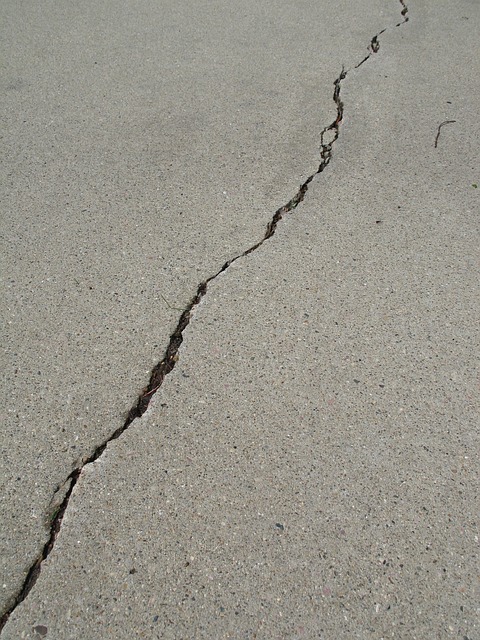 A concrete driveway requires relatively little maintenance but may develop cracks due to pressure or weather. Any patches or stains tend to stand out boldly on a concrete surface, so the appearance of a concrete driveway can suffer significantly over time. Asphalt is somewhat less expensive than concrete and easier to repair. It is less durable in general than concrete, but asphalt repairs are relatively easy to complete and tend not to show the damage as much as concrete. It may expand and contract with changes in the weather. Ultimately, both concrete and asphalt can be used to create a durable surface at moderate cost, so the decision between the two may come down to appearance preferences. Regardless of which paving material you choose for your driveway, count on A Sakis Industries for reliable concrete or asphalt repairs in New Haven, Connecticut, or any of the surrounding areas. View their website for more information about their general home improvement services, or call today at (203) 389-6364 to schedule a repair!